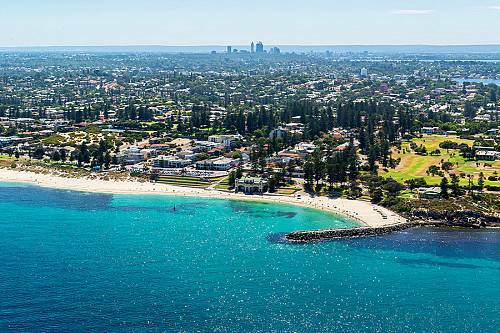 This Melbourne Golf Package was planned for a couple from Florida that had golfed all over the world and wanted a short trip to play some of the top courses in Melbourne: Kingston Heath and Royal Melbourne. While in Australia, they figured they should enjoy some of the nearby wine in the famed Yarra Valley, and see the one and only Great Barrier Reef. They started their Melbourne Golf Package with a night to themselves in Melbourne. The next day, they played Kingston Heath Golf Club. Kingston Heath is ranked the No. 2 course in Australia and among the top 20 courses in the world. Kingston Heath enjoys an enviable reputation for its superb conditioning all year round. The next day, they headed to Royal Melbourne, Australia’s No. 1 golf course. The course consists of two different tracks, the East Course and the West Course, both with unique challenges for seasoned golfers. Interesting note: for most tournaments like the Presidents Cup or the Australian Open, Royal Melbourne utilizes a “Composite Course,” which mixes holes from both courses into the tournament layout. On their last day in Melbourne, they took a day to relax and sample delicious wine in the Yarra Valley. Next on their Melbourne Golf Package, they traveled to Hamilton Island to enjoy a beach getaway with some snorkeling on the Great Barrier Reef. The excursion to the Great Barrier Reef took them to Reefworld, where they were able to snorkel in this colorful reef teeming with marine life. Later, they had the unique experience of viewing the reef from the underwater viewing deck. On their last day, they relaxed on the beach, played a round of golf on the fairly-new Hamilton Island golf course, and took time to cuddle a koala at the wildlife habitat. 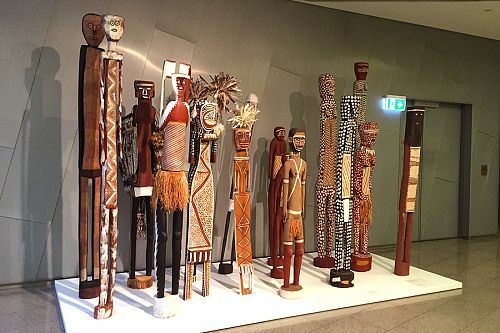 Finally, after seeing some of the great highlights of Australia on a whirlwind trip, they headed to the airport, memories in hand, and began their journey home. It’s off to play Kingston Heath Golf Club, another treasure of Victoria. Ranked No. 2 in Australia and the 27th best course in the world, this 18-hole course is built on only 50 hectares, while most modern courses are built over 100 hectares. Its bunkering and clever use of dips and hollows can fool the non-observant golfer. Spend a day on the green of Australia’s No. 1 golf club, The Royal Melbourne, featuring two of the nation’s preeminent golf courses. Follow in the steps of the greats by teeing off at this prestigious club that has hosted the World Cup of Golf four times. After your game, you will be transferred back to your hotel for the evening. Today, you will enjoy a wine tasting tour of the world famous Yarra Valley. After visiting 2-3 wineries in the morning, you will enjoy lunch at a local winery while taking in the views of the breathtaking Yarra Valley. 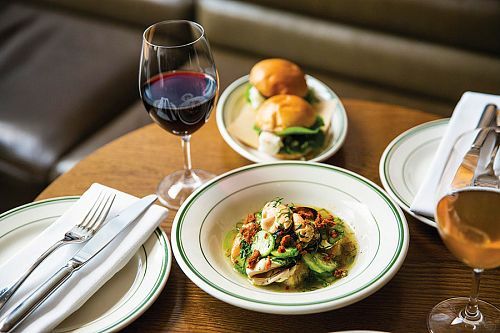 Your tour will drop you back in Melbourne in time for a delicious dinner. 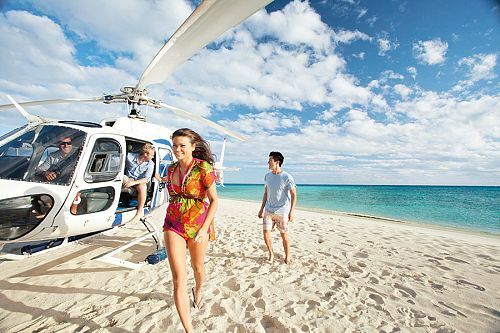 Today, you will be transferred to Tullamarine International Airport to begin your journey to Hamilton Island for a few days of relaxation and snorkeling on the Great Barrier Reef. In this quintessential aquatic wonderland, you can revel in the very best of Australia: glorious warm weather, azure waters, brilliant white beaches, awe-inspiring coral reefs, fascinating flora and fauna, 20 km of bush walking trails, fine food and wines, laid back luxury, and adventures almost too numerous to mention. The Reef View Hotel features extremely spacious, well-appointed rooms, all with private balconies. Spend the afternoon as you please: take a catamaran cruise, ride a paddleboard, or play a round of tennis. 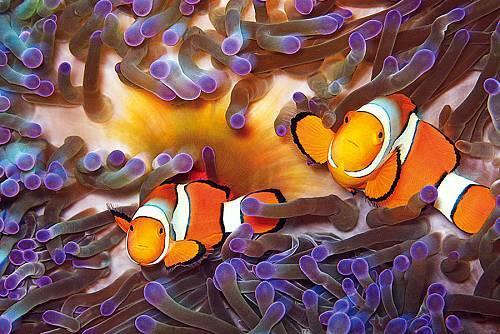 It’s time to explore one of the Seven Wonders of the World, the Great Barrier Reef! A short cruise from Hamilton Island, Reefworld allows you to appreciate the Great Barrier Reef with a range of activities both in and out of the water. Explore the easy-to-follow snorkeling trails or take a guided snorkeling tour with an experienced reef guide. 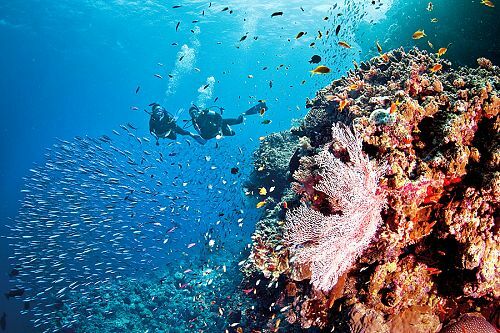 For those who don’t want to get wet, tour the reef aboard a semi-submersible or be intrigued by the fish life in the underwater observatory. This will be a highlight of your trip! 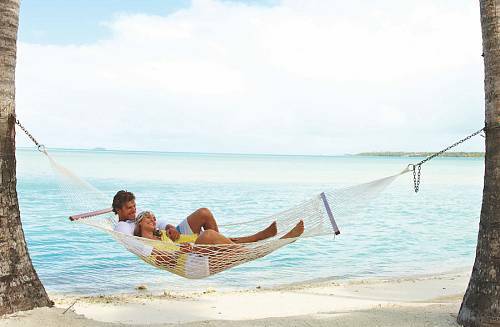 Today, you’re free to enjoy Hamilton Island at your leisure. Perhaps play a round of golf at the island’s new course, or enjoy a private picnic at one of the world’s most beautiful locations, Whitehaven Beach. Take a hike on one of the island trails, go for a quad bike ride, or cuddle a koala at the wildlife sanctuary. Today, you will be transferred back to the airport for your journey home.